493.95 – 1223.64 Sq. ft.
Block B (734.53 Sq. ft. – 1223.64 Sq. ft.
Cherish modern living in the green heart of Dubai to the fullest and bask in the unending views of the lush park and golf course. Golfville at Dubai Hills Estate by Emaar opens up a world of extraordinary experiences for the whole family as connection, community, and well-being perfectly harmonises with fine living. Choose a lifestyle worth living. Make Golfville your home in the city today! Give your family the best of what life has to offer by experiencing interactive living at its finest. 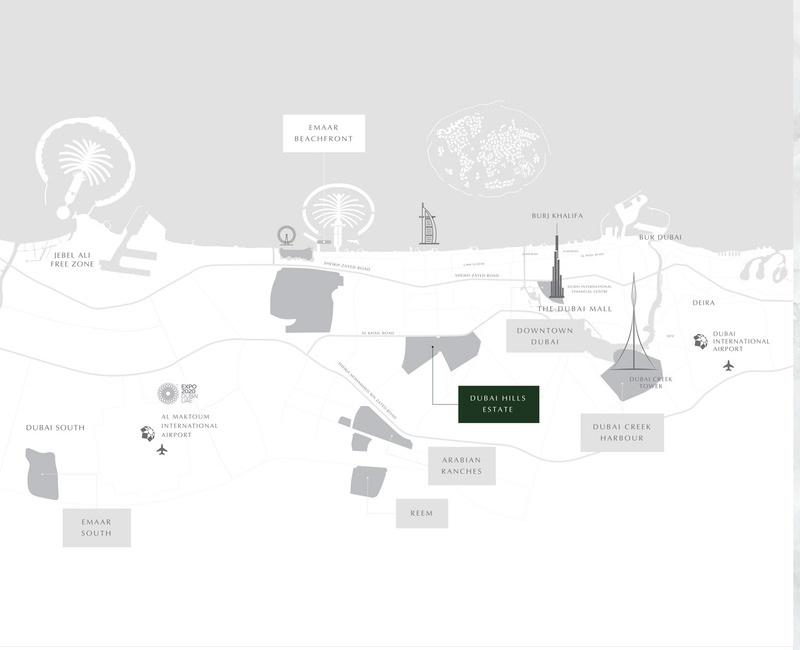 For the very first time in the history of Dubai, Emaar proudly launches this revolutionary way of living that enables you and your neighbours to establish meaningful connections, grow together, and share wonderful inspirations in a modern, stylish setting. With a choice of 1 and 2-bedroom apartments against the backdrop of breathtaking park and golf views, great moments await you in this premier residential destination. Add to that an array of premium amenities, ease of accessibility, and collaborative lifestyle, this is a haven you never want to leave. Stroll around Golfville and your feet will take you to the world-class Dubai Hills Golf Club, an 18-hole championship golf course where you can recharge and be inspired to keep fit. With a host of great amenities that await you, it gives leisure a luxuriously different meaning. 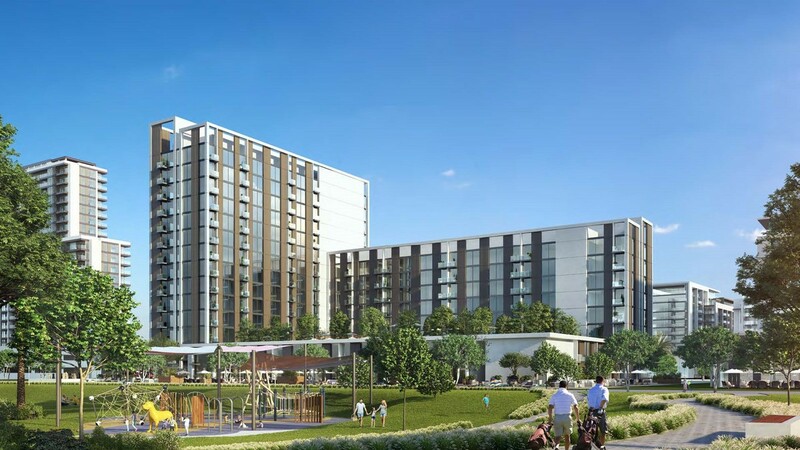 Located at the iconic green heart of Dubai, Golfville at Dubai Hills Estate by Emaar gives a twist to modern lifestyle by introducing the first-ever concept of collaborative living. This is where your family will create wonderful memories and thrive for a bright future.